In April 2015, we announced the availability of Azure Stream Analytics outputting data to Power BI. This feature allowed users to perform real-time stream analytics on data in motion, and then output the results to Power BI for visualization and analysis. Three months ago, we announced public preview of streaming datasets in Power BI. At the time, these datasets could be created using streams of data from either the Power BI REST API or PubNub. Once the data streams were created, the feature set made it easier than ever to create real-time dashboards using streaming tiles optimized for showing real-time data. Excited to jump in? This feature is available for private preview today! Simply email ASAtoPBIStreaming@microsoft.com with your Azure subscription ID and the region you’d like to enable for private preview, and we’ll see to the rest. Note: in enabling private preview, Azure Stream Analytics can no longer guarantee production SLAs on that subscription, though of course our team will still be responsive to feedback, bug reports, etc. We therefore recommend enabling private preview on subscriptions/regions which are not critical for production purposes. The first step is to set up an Azure Stream Analytics job which outputs to Power BI. 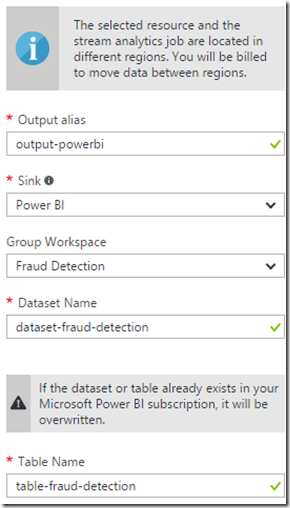 To get a step-by-step walkthrough of setting up an Azure Stream Analytics job complete with test data, head to the real-time fraud detection tutorial. 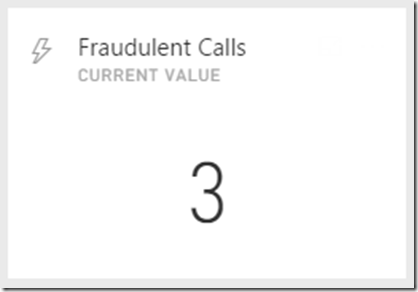 The tutorial will walk you through setting up a pipeline where sample telephone data is piped into an Azure Event Hub and from there is sent into Azure Stream Analytics for fraud detection. 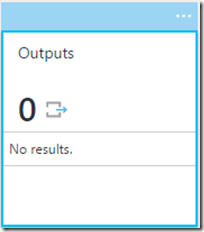 Of course, feel free to skip the final “create output sink” portion of the tutorial, since we’ll be creating a new output to point to Power BI instead. The rest of this walkthrough assumes that you’ve completed said tutorial. Replace the existing query with the following. Note that you may have to edit your input name, depending on what you named your Event Hub input. Note that this query is very similar to the one created in the fraud detection tutorial. It only diverges to massage the fraud data into the schema detailed above. Now, we will create an output to send the data above to Power BI. 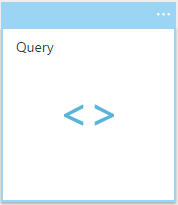 Back in the Azure Stream Analytics Overview blade, click on the Outputs box. In the Outputs blade, click the “Add” button. Note: if you’re an Azure Stream Analytics-Power BI veteran, you might notice that this process is no different from before private preview. That is indeed correct. Creating an streaming Power BI output from Azure Stream Analytics requires no changes in workflow from before – we’ve handled it all underneath the covers. You are now ready to start your ASA job. Go back the Overview tab of your Azure Stream Analytics, and start the job. Now, we will jump to Power BI in order to set up a real-time dashboard based on the streaming dataset from Power BI. We will walk through two scenarios, both of which were highly requested feature asks with our original ASA to Power BI integration: 1) showing the latest value and 2) showing values on a line chart over a time window. Showing the latest value received from the data stream is much easier using streaming datasets. And voila! You should see a card with the latest fraudulentCalls value in your dashboard. Follow the steps below to show your data on a line chart over a particular time window. Your line chart should now appear in the dashboard, with the requested time window. 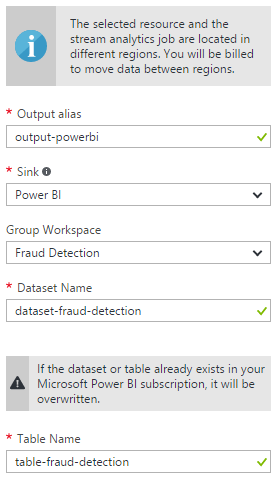 As was the case before private preview, you can still create reports using the dataset created by Azure Stream Analytics. Once those report visuals are pinned to a dashboard, they will also update in real-time. Follow the steps below to get started with creating a report against the streaming dataset. You will be directed to the report creation page, from where you can begin creating reports against the streaming dataset. When Private Preview is enabled, will existing ASA jobs switch to creating streaming datasets? Yes. 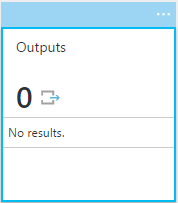 However, if you are using an existing job, you will still have to create a new Power BI output in order to see the new functionality. 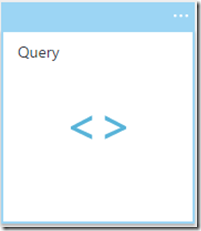 I’m already outputting from ASA to Power BI – will this affect any existing functionality? The new streaming functionality is purely additive. Private preview will not affect any existing features or functionality with respect to Azure Stream Analytics and Power BI integration. When will this functionality be ready for GA? We are targeting Q1 CY2017. Will there be any differences in functionality between Private Preview and GA? No differences are currently planned, though that is subject to change as private preview progresses. Are the existing Power BI throughput limitations still in place? Yes. Power BI has limits to how fast data can be sent in from Azure Stream Analytics, as documented here. In addition, streaming tiles have a stricter limit. Packets larger than 10 kb will not populate streaming tiles, though tiles pinned to dashboards from reports will still update in real-time. Where do I send feedback on private preview? Please e-mail ASAtoPBIStreaming@microsoft.com with your feedback!